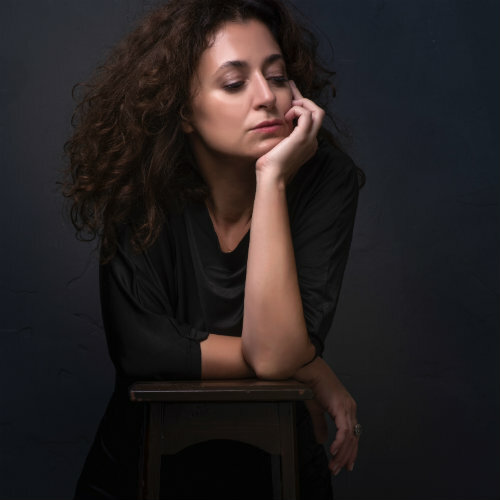 As witness to the failed Turkish coup of 2016, award-winning Turkish novelist, journalist and political commentator Ece Temelkuran dissects the warning signs in the growth of authoritarian political movements, drawing on a blend of her own experience and astute socio-political observation. Ece will explore other key themes of her book How to Lose a Country, ultimately offering a passionate plea in a time of political turmoil and a rallying cry against the erosion of democracy. Ece will be in conversation with former Planning Editor and Producer at BBC Newsnight, journalist and regular interviewer at How To Academy Hannah MacInnes followed by a Q&A and a book signing.